The Caribe Funeral Home in Brooklyn NY with a legacy of two generations of dedicated, experienced funeral service. We believe in personal attention and uncompromising quality. We are proud of our long standing traditions, our serene facilities and steadfast commitment to serving families in their deepest time of need. We are available 24 hours a day, 7 days a week. View Caribe Funeral Home services. We have an extensive history of earning each family’s trust by creating a truly caring and compassionate environment every time we are called to serve. Our licensed and well trained staff can assist you with personalized funeral and cremation services, memorials, burials as well as personalized merchandise, all of which reflect, with dignity, your wishes as well as the life of your loved one. We are located on 1922 Utica ave Brooklyn NY 11234. View location of Caribe Funeral Home. Please explore our website to learn more about us or call us at (718) 444-1818. Repass facility is next door from our funeral home. Flower arrangements are available onsite. We take pride in creating a truly caring and compassionate environment every time we are called to serve. 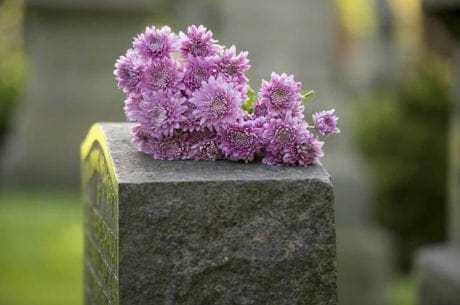 Our licensed and experienced funeral directors can assist you with personalized funeral and cremation services, memorials, burials as well as personalized merchandise. We’ll help you create a lasting positive memory of your loved one in a dignified way. Contact us today. When it comes time to put a loved one at rest, we’re here for you. Our staff has years of experience helping families grieve and move forward in the process of saying goodbye to their recently deceased. We’ll be happy to oblige any special request and expedite any service or memorial you wish. Contact us now for more information. Honoring a life’s achievements may feel overwhelming to you and your family members. We can help. We’ll compassionately navigate you through every process of the final arrangements and guide you through every detail, including how to obtain needed documentation. We’ll conduct the service to your wishes and offer up dignified options if you want them.